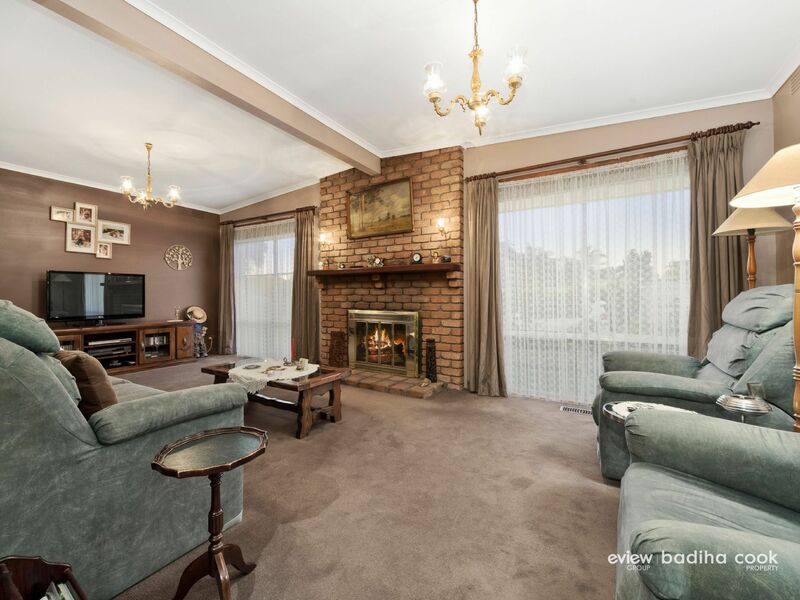 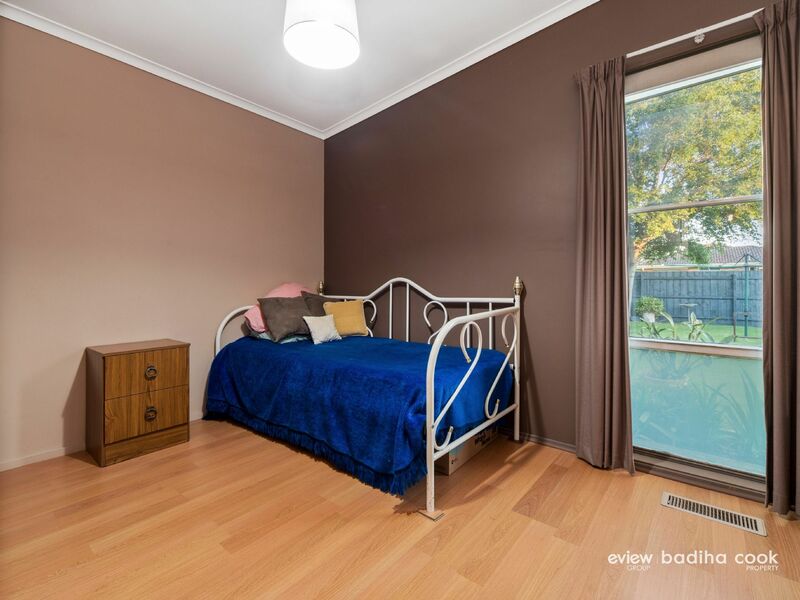 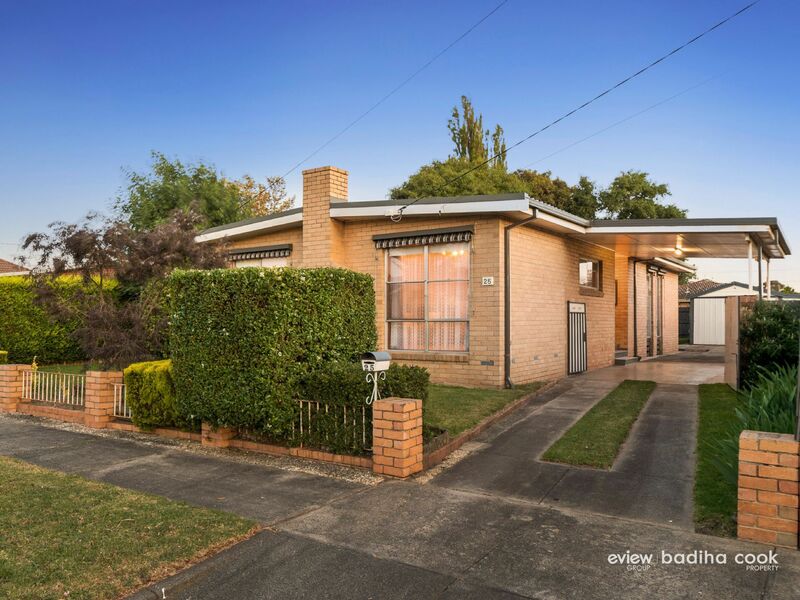 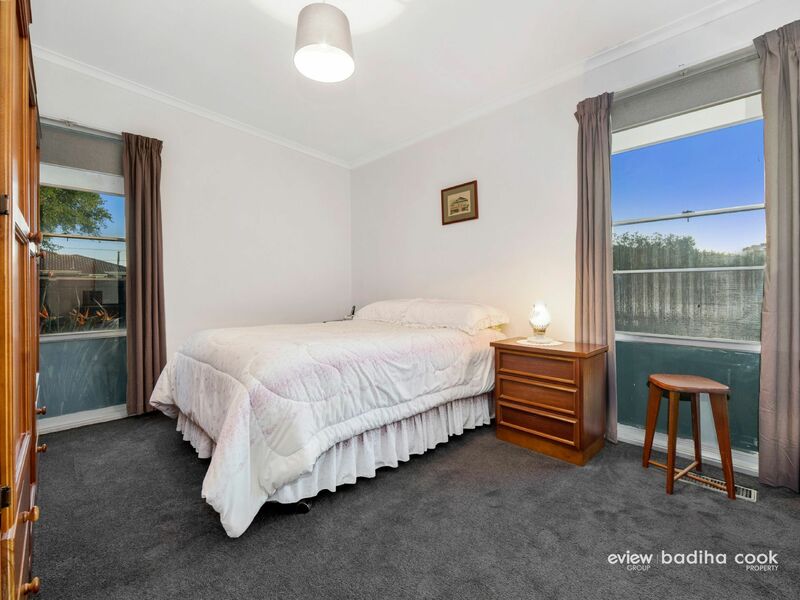 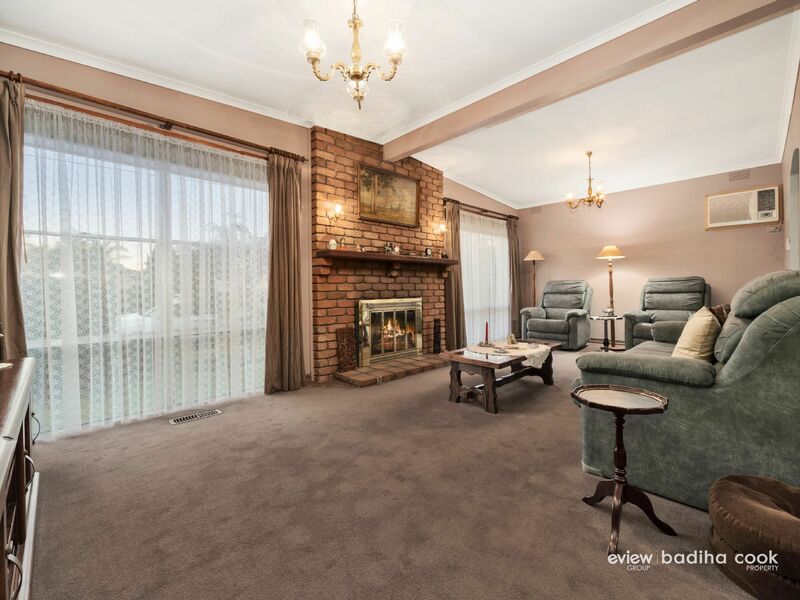 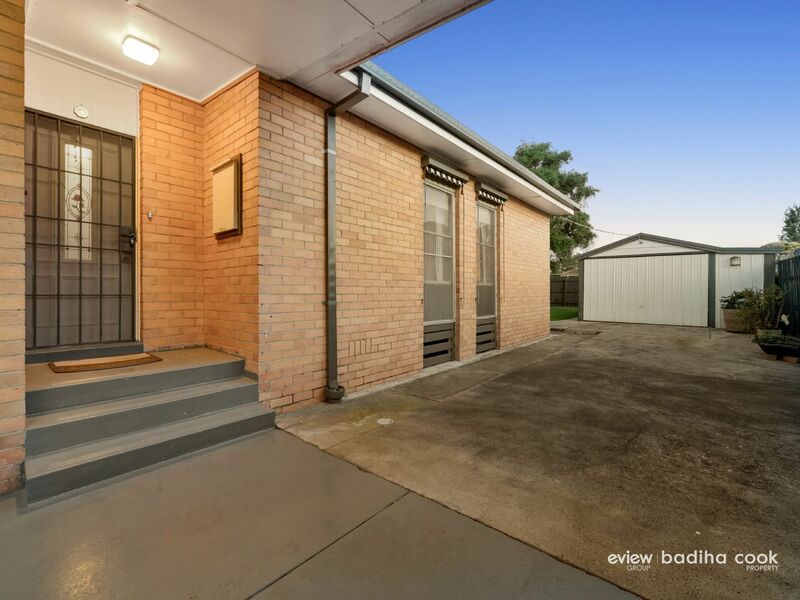 Immaculately presented this brick home featuring three good sized bedrooms is perfectly positioned within walking distance to Aldercourt Primary School, Excelsior Local Shops, local parks such as Pat Rollo Reserve (directly opposite), Frankston City Centre, the beach, golf courses and the Mornington Peninsula Freeway also just minutes� away by car. 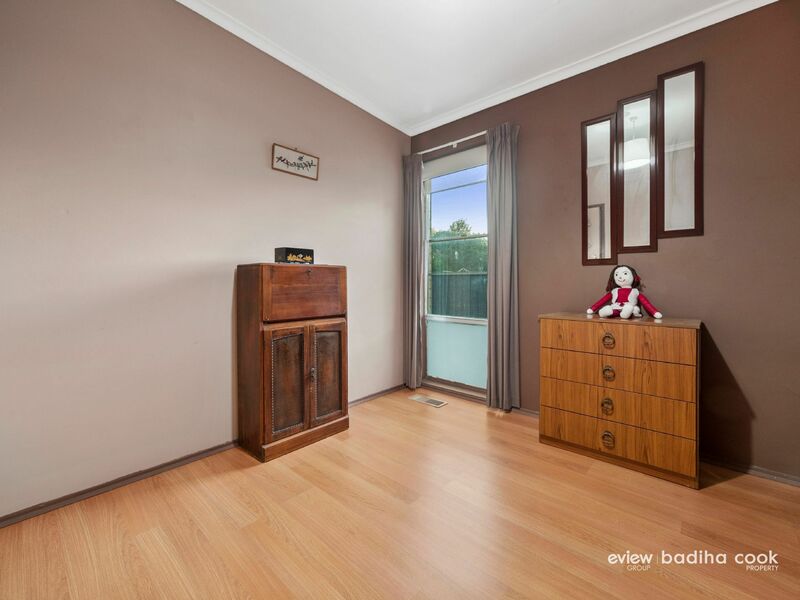 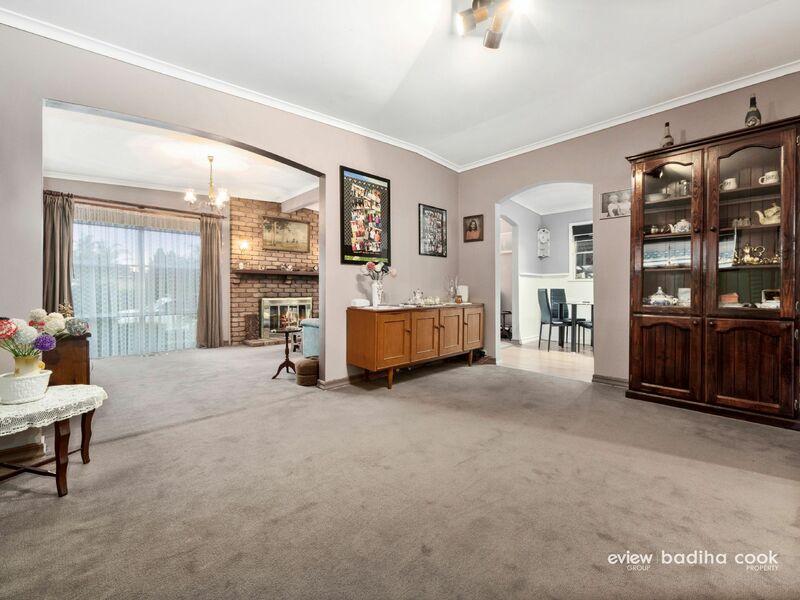 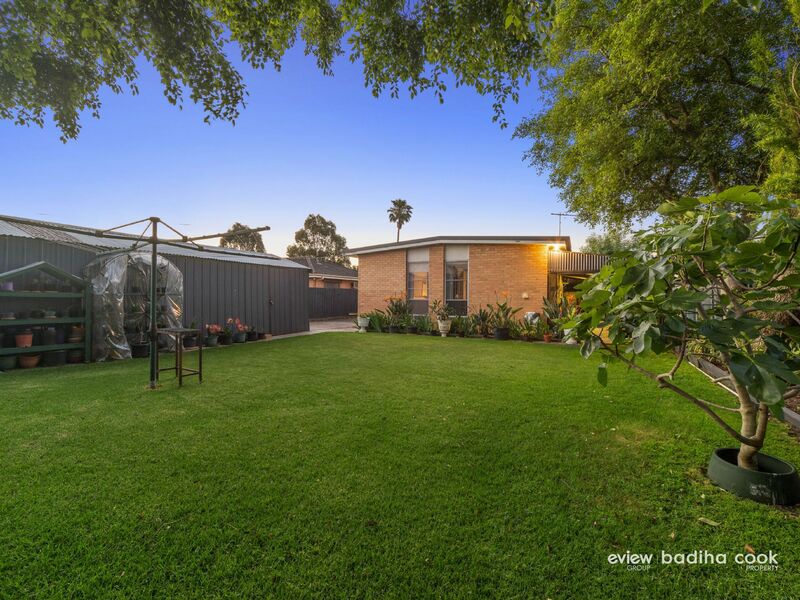 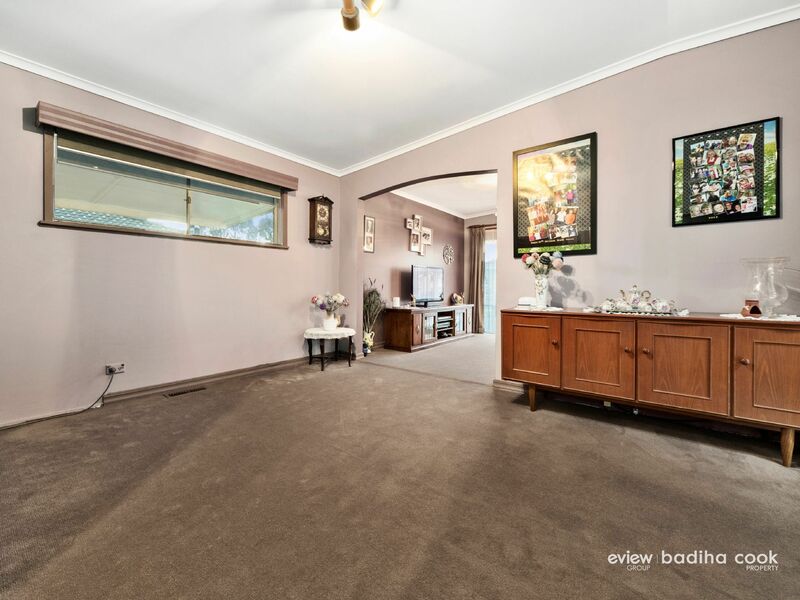 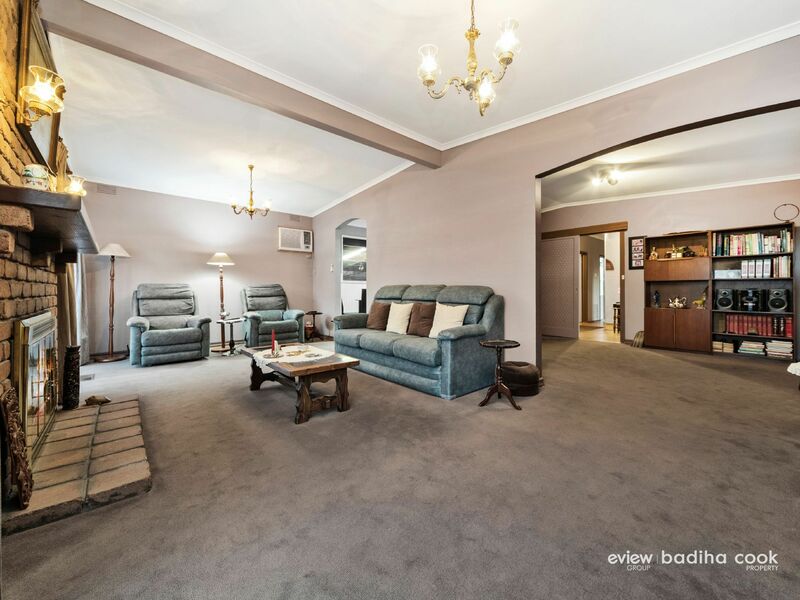 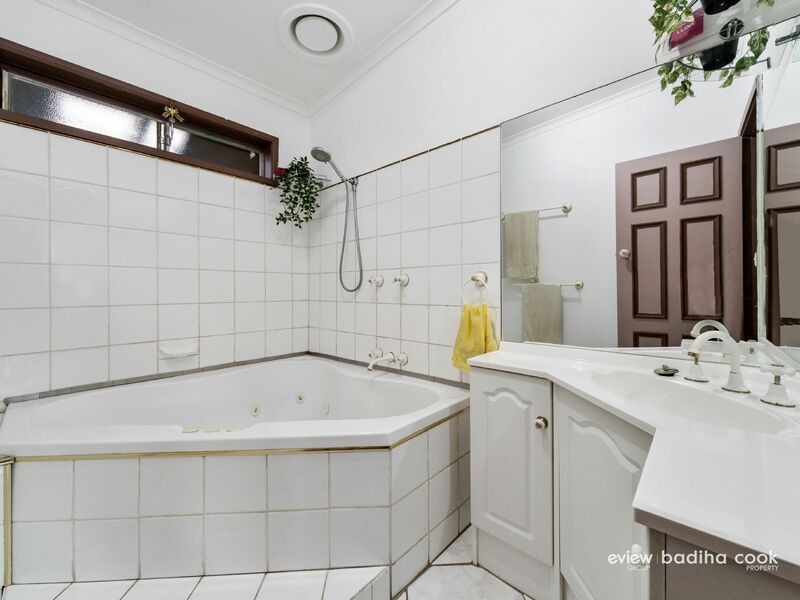 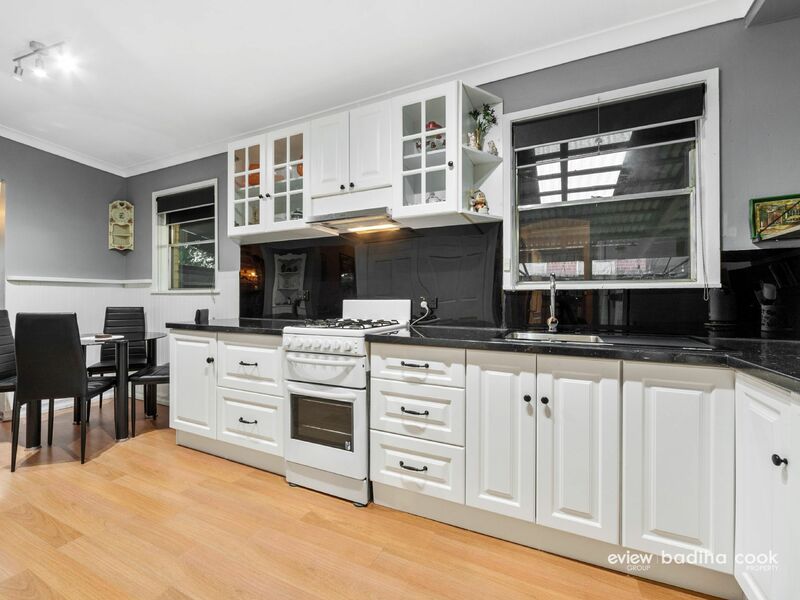 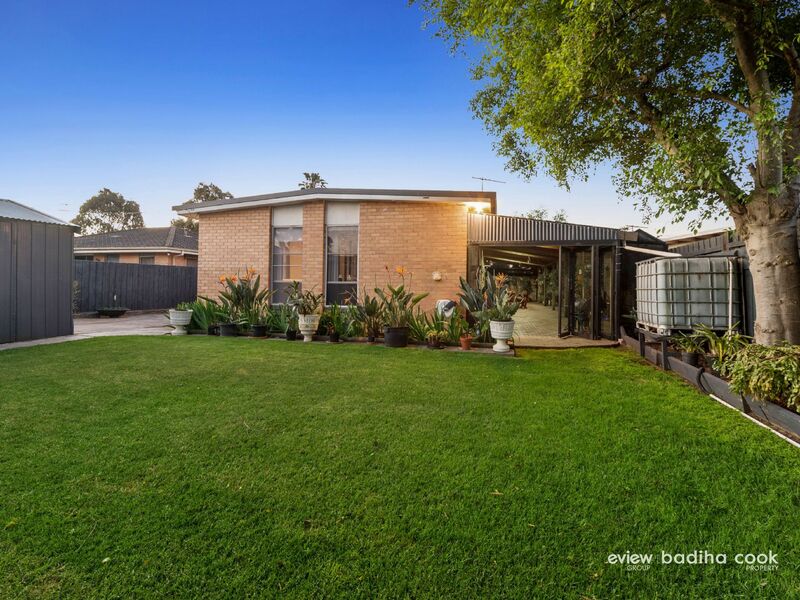 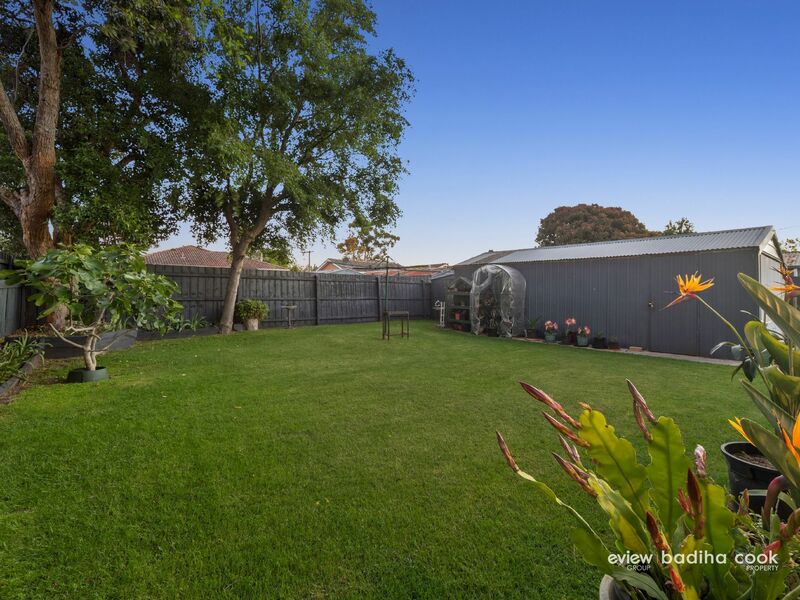 This much loved home will certainly impress upon inspection, the property has been extremely well maintained both inside and out ready for the successful buyer to move into and enjoy. 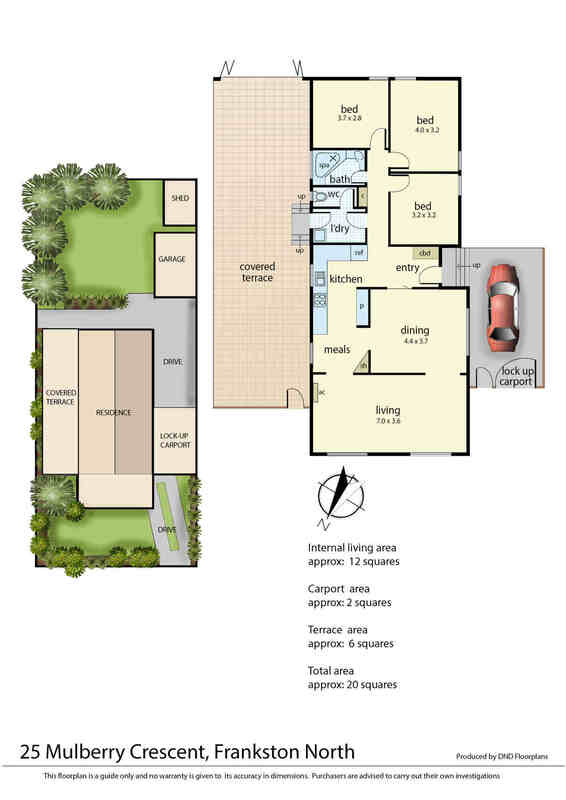 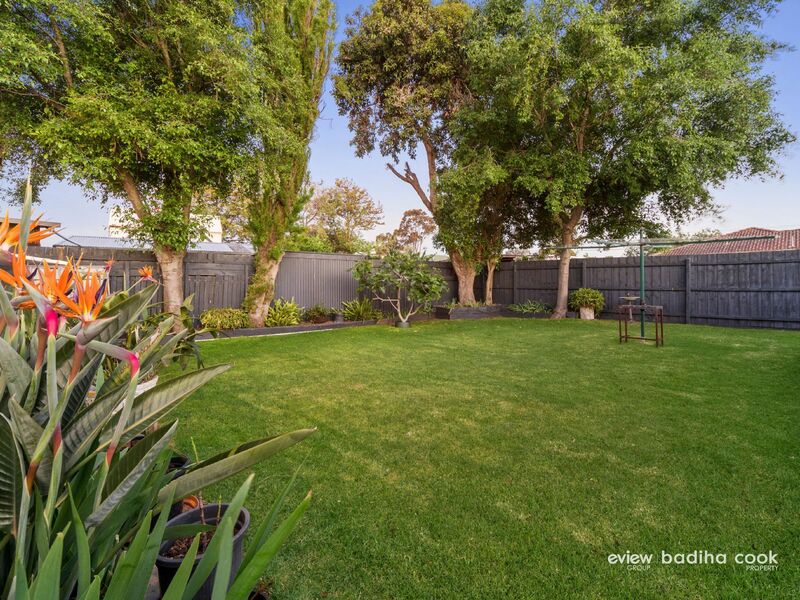 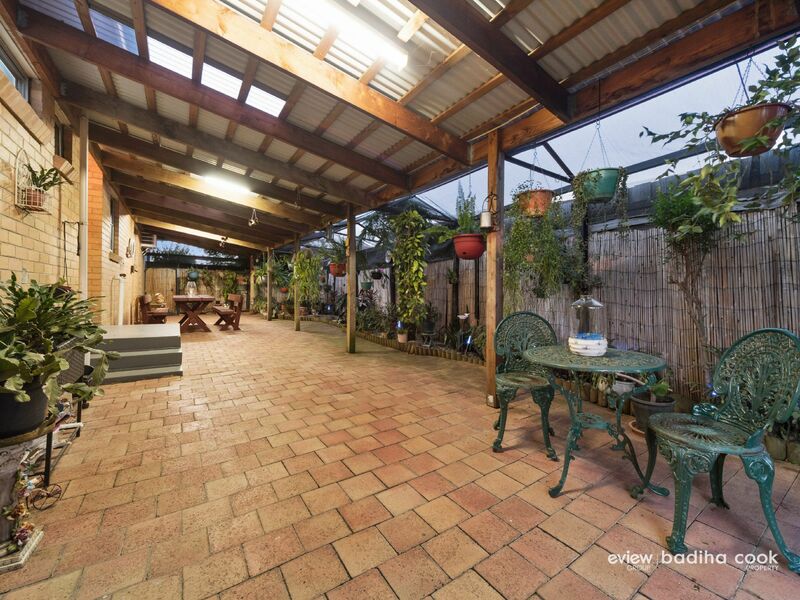 The home is surrounded by beautifully landscaped gardens and large private back yard. 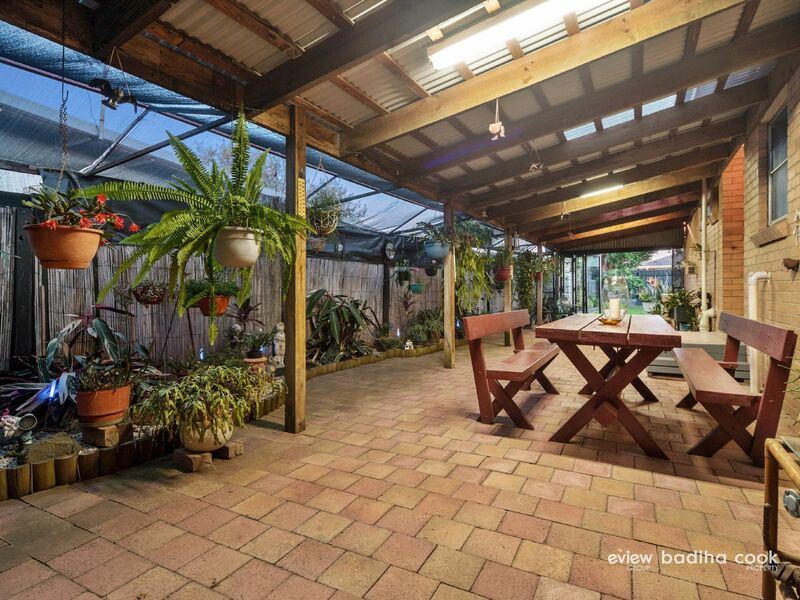 This property presents fantastic value, Don�t miss this one!